The workshop will provide participants a complete overview on latest technology trends, market opportunities as well as insight on IP acquisition and setting up of manufacturing for advanced energy storage and EV charging infrastructure. 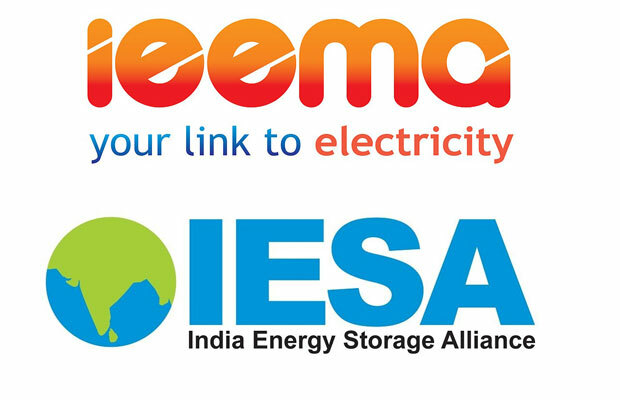 After the overwhelming response to the first Masterclass program held in Mumbai, India Energy Solar Alliance (IESA) along with Indian Electrical and Electronics Manufacturers’ Association (IEEMA) is gearing up to hold 2nd MasterClass, in Delhi on 13th and 14th July. 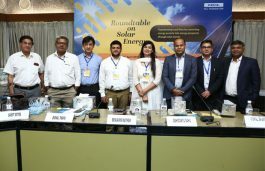 The two-day workshop will provide participants a complete overview on latest technology trends, market opportunities as well as insight on IP acquisition and setting up of manufacturing for advanced energy storage and EV charging infrastructure. According to IESA statement, energy storage technologies have huge potential to significantly contribute to the transformation of Indian electric grid towards a greener, resilient and reliable grid within next decade. India already has a huge market for conventional technologies like Lead Acid. 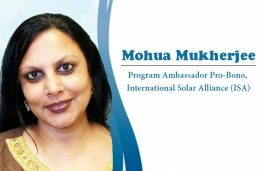 Similarly, new technologies like Li-ion have already witnessed acceptance in telecom towers, EV, and large-scale solar integration projects. 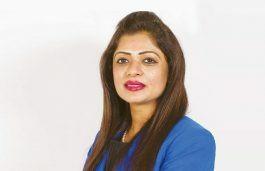 This extensive market, according to the statement, has intrigued many foreign technology players as well as Indian companies to explore the sector. Furthermore, it will give a detailed overview of Lithium-Ion cell manufacturing pack assembling which can help companies to diversify/enter into Advanced Energy Storage System. Also, the guidance to enter manufacturing of Power Electrics, Battery Management System (BMS), Battery Equipment and raw material supply to the Indian energy storage system. 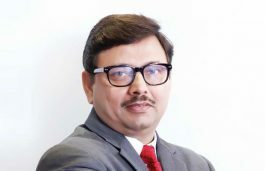 According to Dr. Rahul Walawalkar, Executive Director, IESA, “Energy Storage technologies are seen as aiding technologies that can support Indian government’s stated missions such as national solar mission, national wind mission, the mission for energy access and national electric mobility mission. 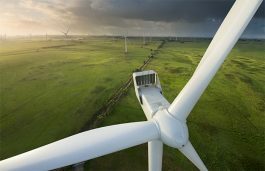 He added This transition is supported by the significant push for Giga factories for advanced energy storage technologies such as Li-ion that is driving down the cost of energy storage at a leap even faster than the solar PV cost reductions witnessed in past decade. 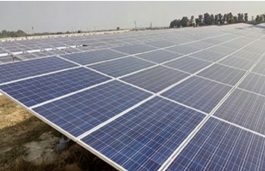 “We anticipate that in 2018 at least two Li-ion cell manufacturing plants with the capacity of 1 GWh or more will start construction in India with anticipated completion for the end of 2019 or early 2020, bringing India on the global map of Giga Factories. This masterclass will educate the existing companies to expand their scope and get involved in storage,” he concluded.